This is the group where anything to do with stories is shined up to a polish. 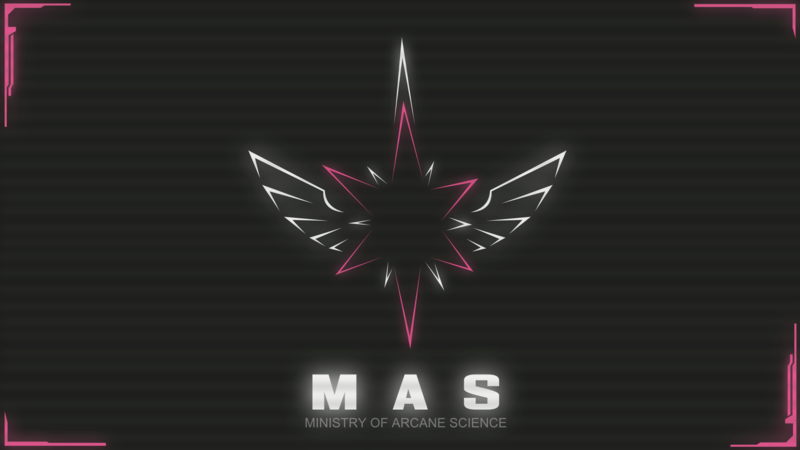 Welcome to the Ministry of Arcane Sciences, where all new ideas from our bright minds are welcome. Feel free to post an idea you have in the forums, where our scientists - as well as you - can bring it to life. And let's not forget our fabulous founder, Twilight Sparkle. Bottom line; New ideas and Twilight Sparkle are the name of the game. Ah finally! Now we can begin reconstructing the recipe for Impelled Metamorphosis Potion. Excellent idea for a group. And I'm workin' on the banner! New ideas. FoE group. I'm gunna be here A LOT!